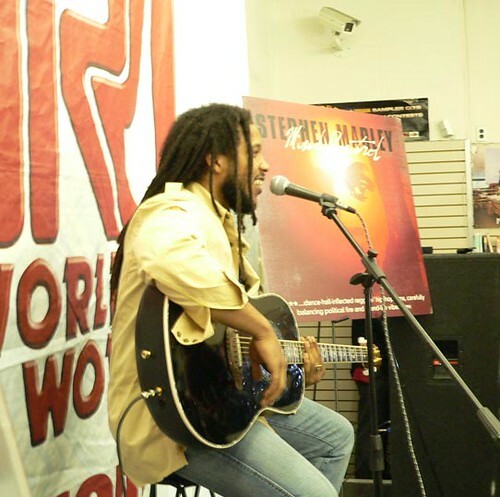 No cigarette smokin’ or alcoholic beverage allowed in Stephen Marley’s room. Stephen grabbed Melanie Fiona for a hot and sweaty PSA. Nas & Damian Marley - Patience, Video. Terrace Martin - Go Get It (ft. Wiz Khalifa, Ty$, Neka B).